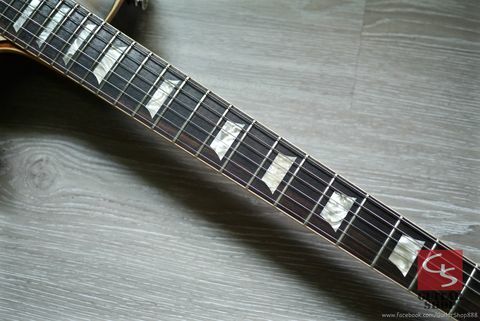 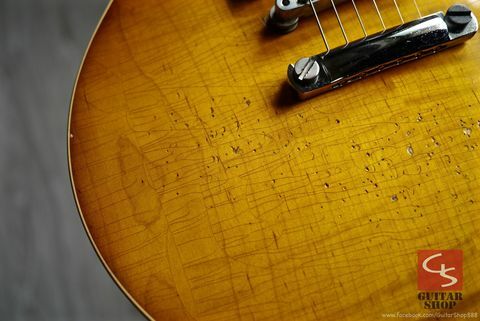 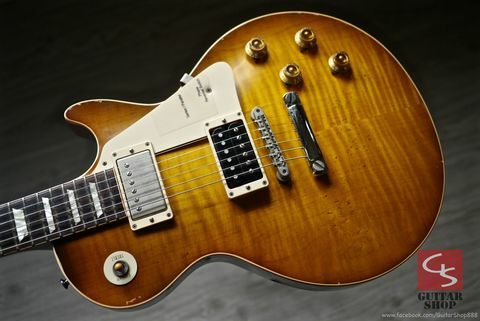 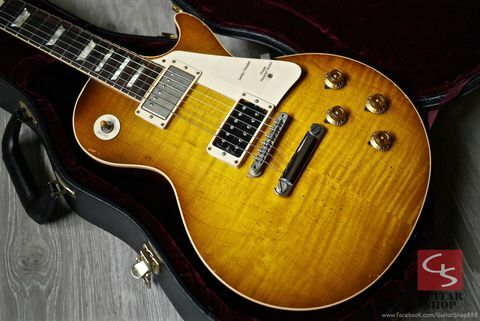 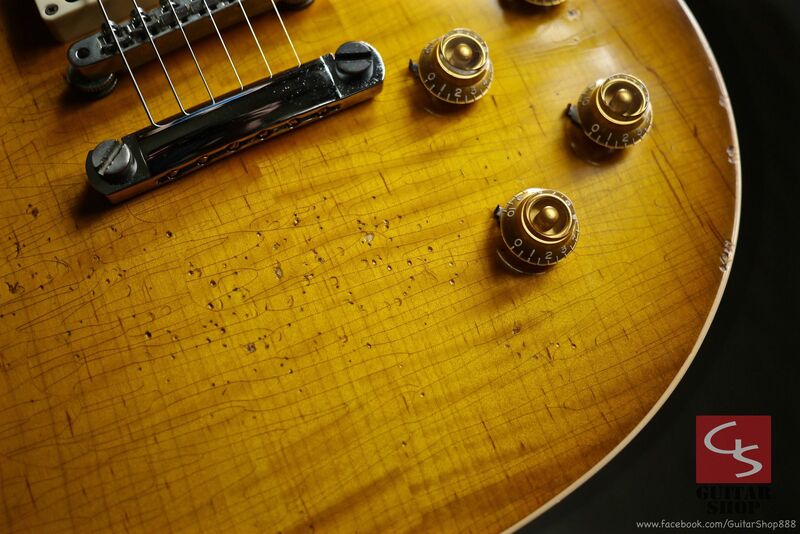 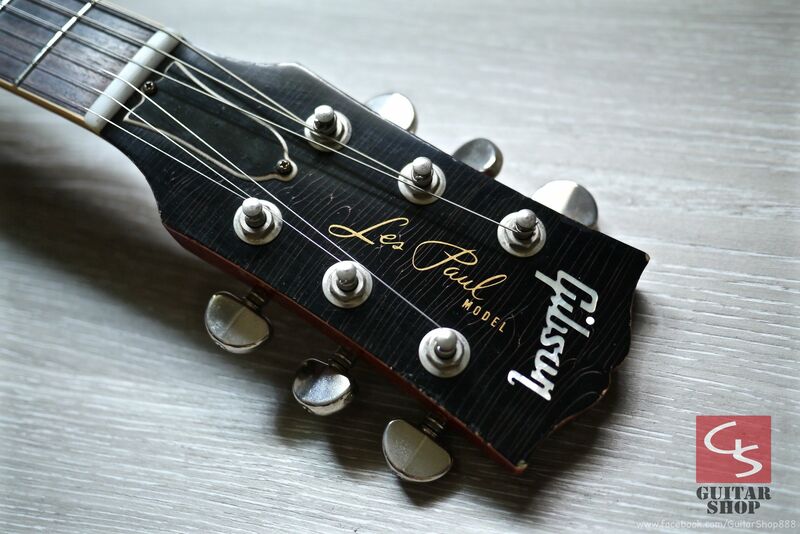 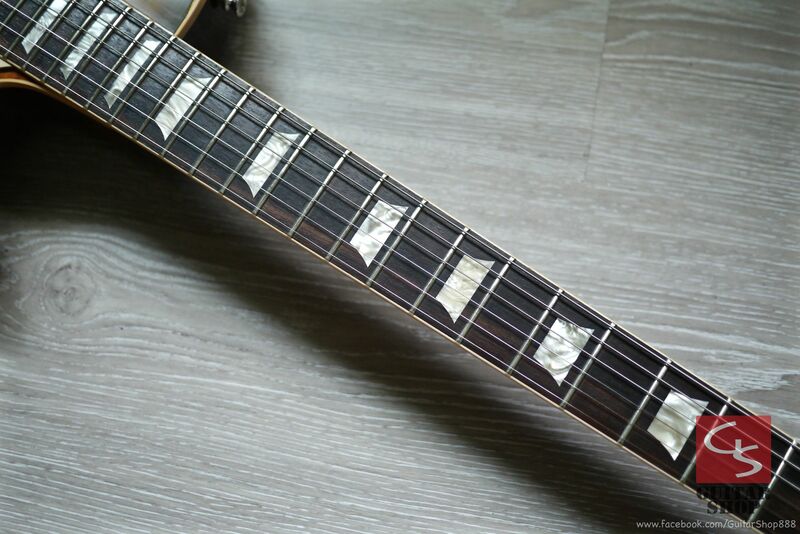 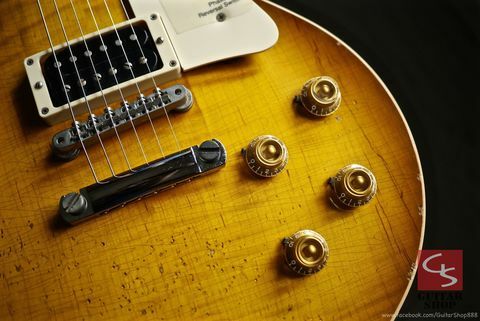 2010 Gibson Custom Shop Jimmy Page #2 "Number Two" Les Paul, guitar is in 9.5/10 as excellent condition, 2010 limited run of 100 with Tom Murphy aged. 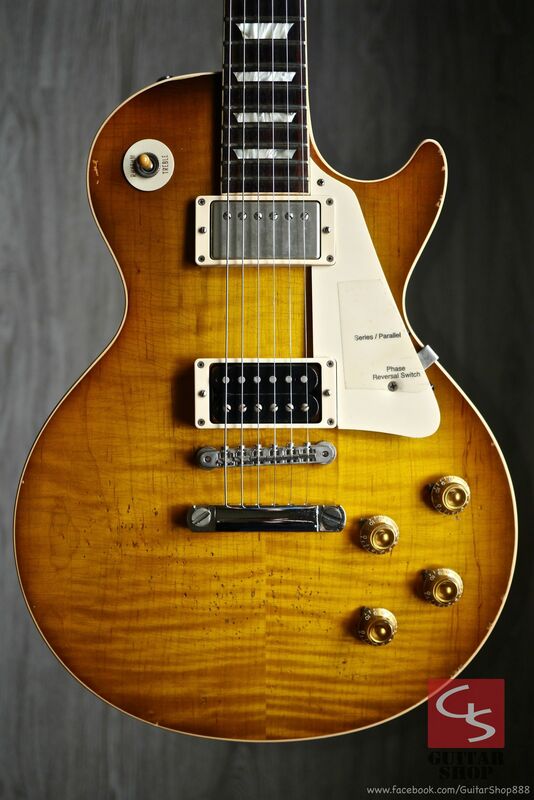 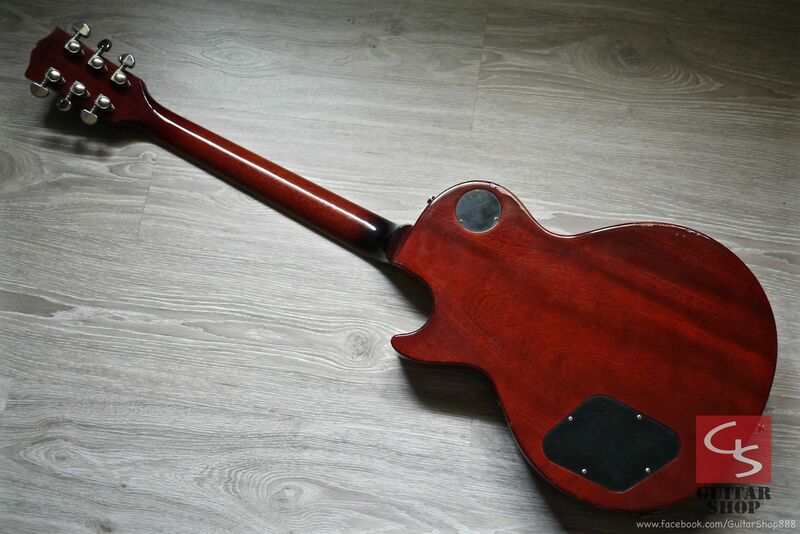 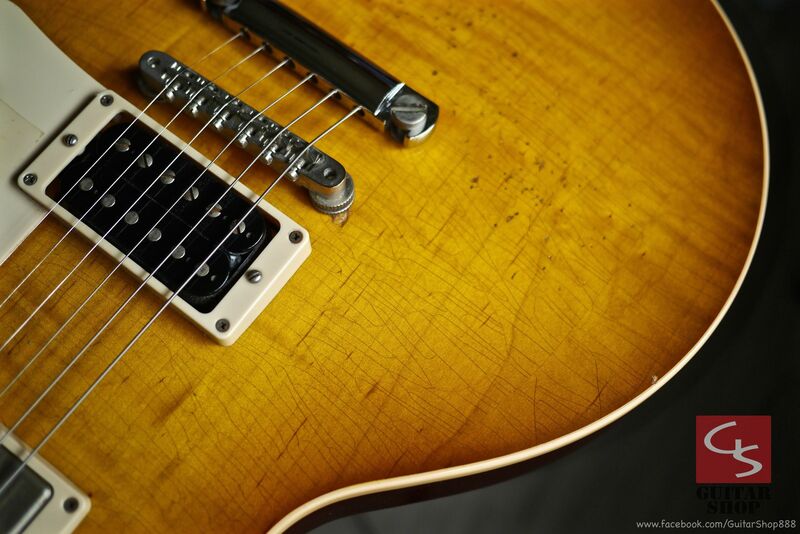 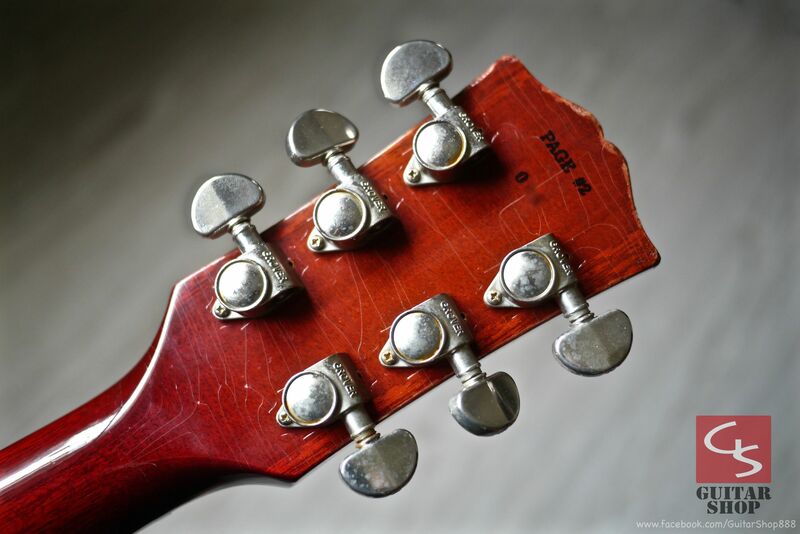 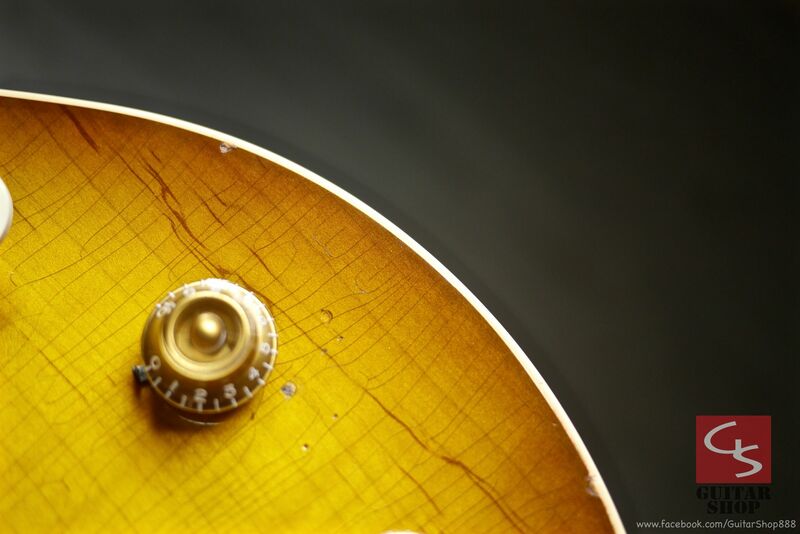 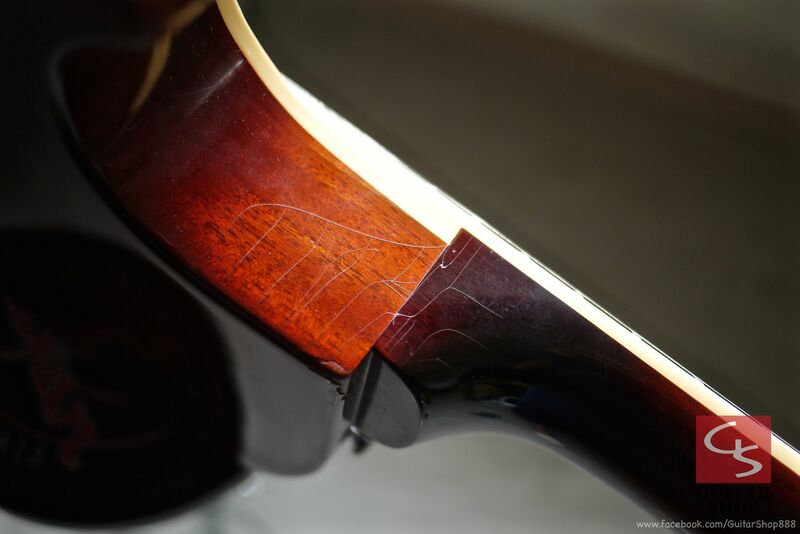 Super rare, don’t miss out on this such a great guitar! 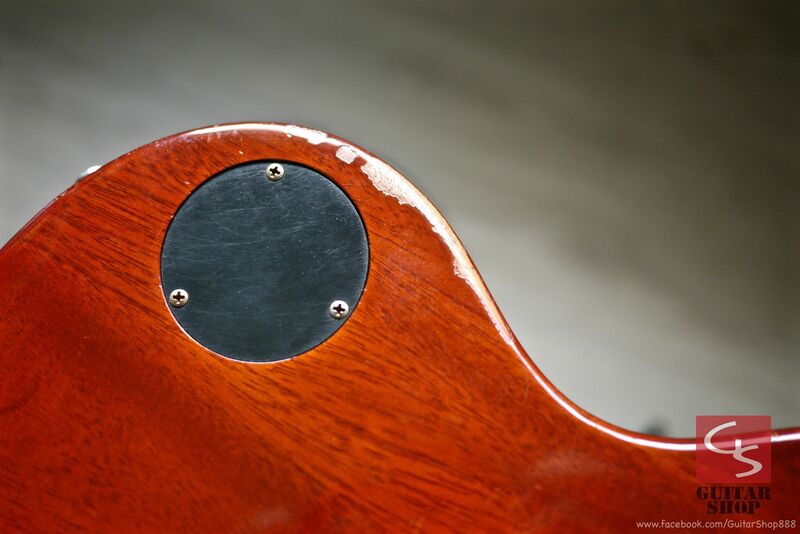 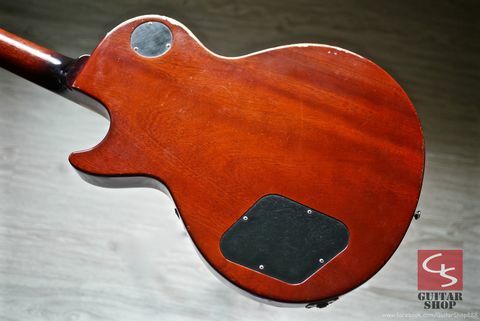 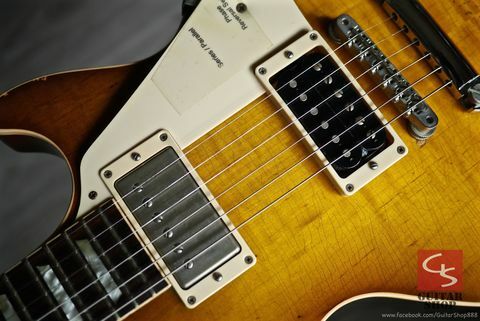 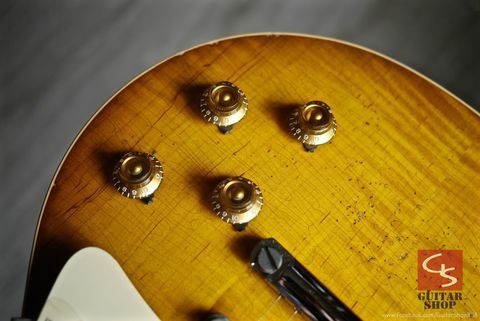 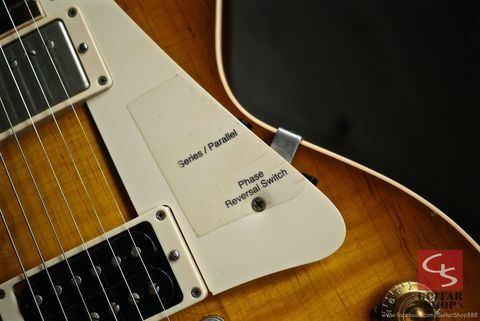 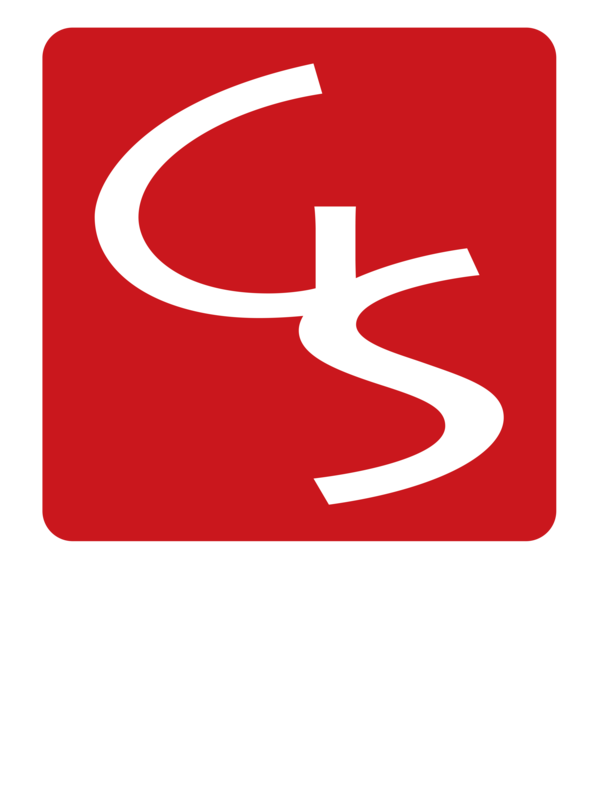 Come with original Gibson Custom Shop case as well as all the original paperwork, hang tags with serial number, and COA. 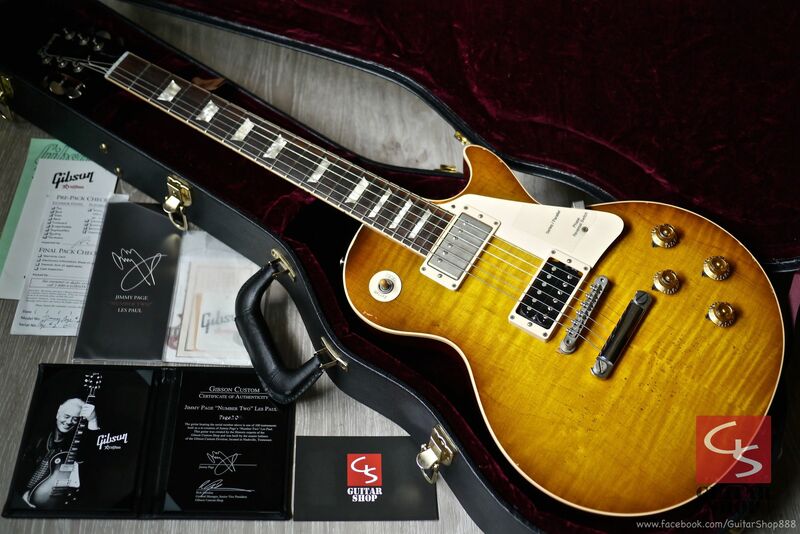 US$ 19,900 include shipping and insurance, ship via EMS, accept the bank wire or Paypal as the payment method.